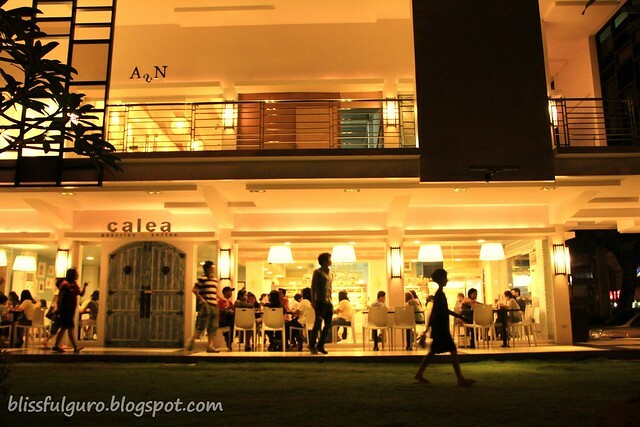 We already saw Calea when we arrived in Bacolod 'coz it's 4 tumblings away from Saltimbocca (our inn - which deserves its own post). It was not yet open at that time but promised ourselves to save a little space for dessert after our Chicken Inasal dinner at Manokan Country.dinner. It was their branch in front of the L'Fisher Hotel along Lacson st. - which is the main road in Bacolod. 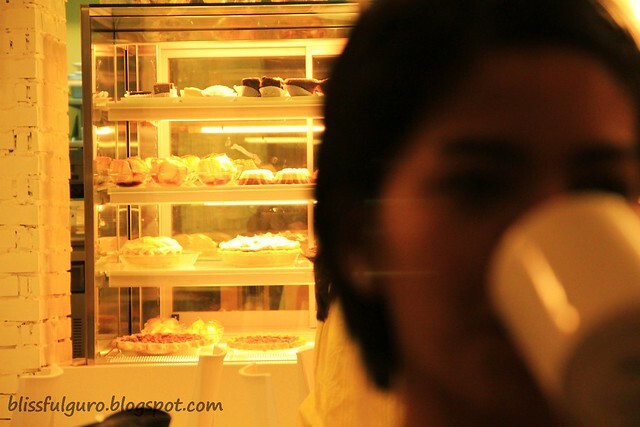 We went straight to Calea pastries and coffee right after dinner. It was 7 p.m. and the place was so packed. A lady server immediately ushered us to the luscious display chiller of the sweets. She reserved a place for us while we were choosing and she even asked if we wanted to stay inside or outside the cafe. The service was great. 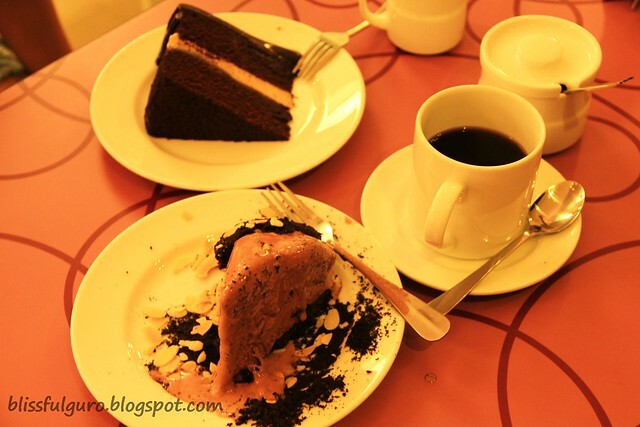 We ordered Chocolate mud pie ice cream cake, the famous Imported Chocolate moist cake and coffee. We tried the ice cream cake first so as to taste it before it melts. Then the moist cake. It was so good that we didn't talk for like 10 minutes to really appreciate the cakes. I love how the moist cake melted it my mouth with its decadence and bitterness of the chocolate. The ice cream cake's crust was good and also the almond shavings (I'm not really a fan of ice creams). Honestly, I don't have a sweet tooth but I was there for the experience. 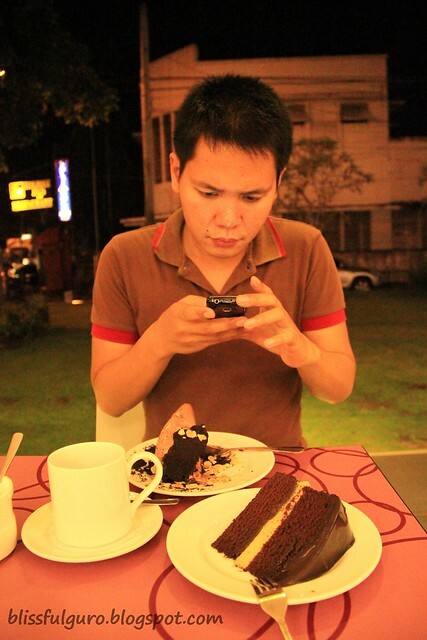 It was a surprise for me that the famous Chocolate cake had the taste of dark chocolate which I really love. Not that sweet as I thought it would be given that Negros is the sugar capital of the Philippines. While having our sweets outside the garden area (the only available table), we had the best view of the city and its people. 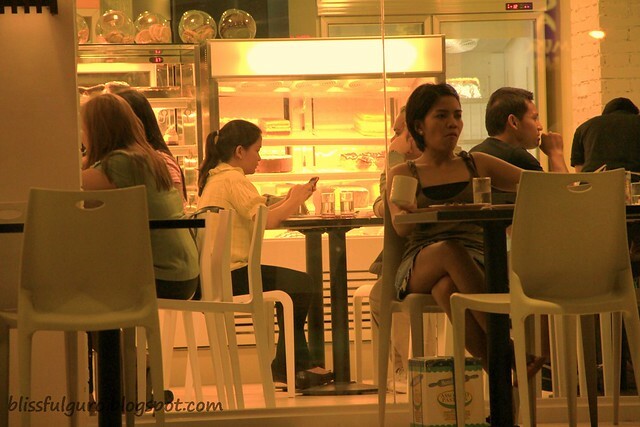 In Lacson st., one can feel and smell the affluence of the city. Coffee shops, bistros and restaurants were everywhere - literally every block. And it's packed with people hanging out - both locals or tourists. (Andami ding Koreans sa Bacolod). 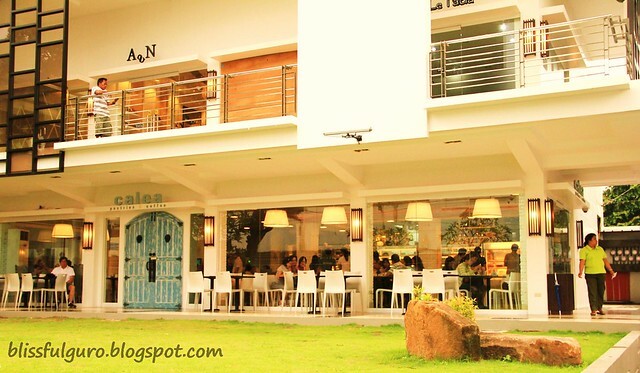 The richness of the place really shows on how they appreciate food and eating. We were really in the most affluent province in the Philippines during the old days. 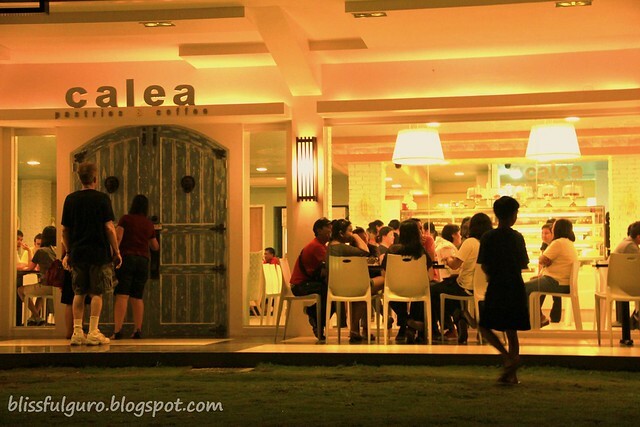 Calea pastries and coffee shop is definitely a must try in Bacolod. I regret not buying a box of Chocolate moist cake for my mom when I saw people at the airport. 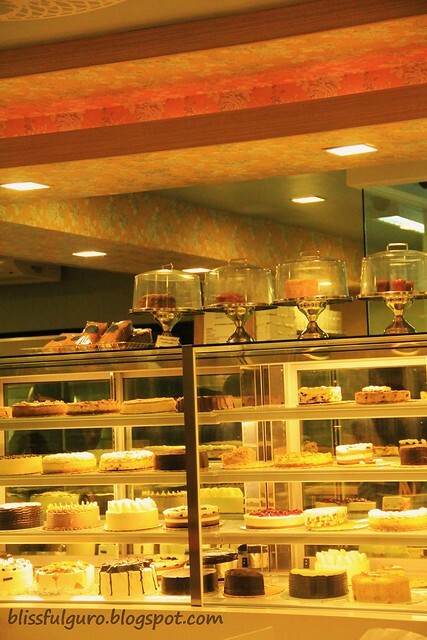 They were bringing in a minimum of 3 boxes of Calea cakes with a specially designed box for transporting. I should've known. Bakit iba toh sa Calea na napuntahan ko last time pero sa Lacson St. din! Mas maganda toh! Dapat pla nagpabili ako sayo ng cake, gusto ko ung cake nila eh! 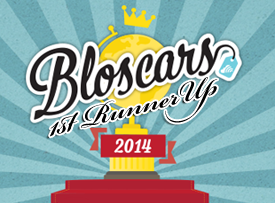 bacolod is a food city. i cant believe when i heard from a relative when i was there that people in bacolod spent most of their money food tripping.